This review clearly proves that Blockchain2Bank is a cloned scam that wants you to lose money. Bockchain2 Bank is supposed to be a cryptocurrency trading software developed by hundreds of experts and trading strategists. The software is allegedly so good that it generates at least $700 in profits every day to every user. And it is free, so can you really get this income for free? Unfortunately, Blockchain2Bank is a scam that is made to take your money and lose it in trading with a crappy software. 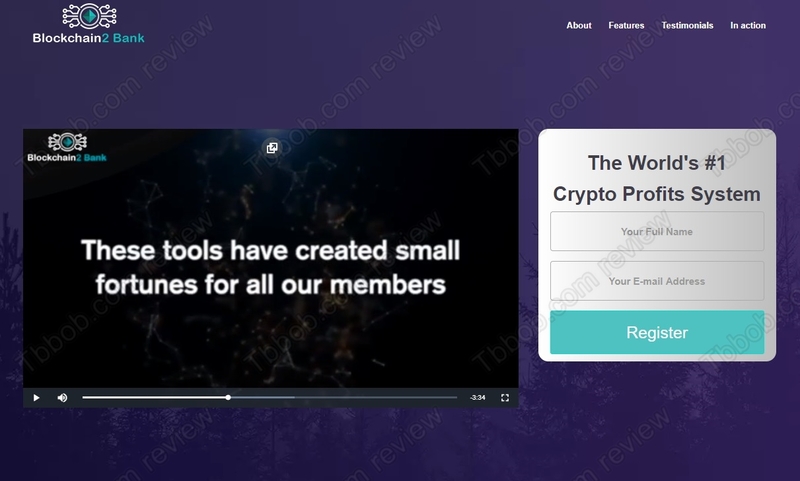 In fact, it is a clone of the Banking on Blockchain scam that we reviewed just a few days ago. It even uses the same video, just the name changed. During the sign up process for Blockchain2 Bank you will be shown some testimonials, but they are fake. Scammers fabricated them with stolen photos. Look at our picture and you will see a proof. The real name of this man is different and he has nothing to do with this trading program. 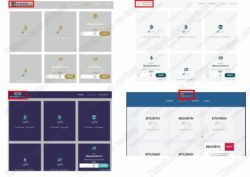 Blockchain2 Bank is relying on a well-known trading software that was developed by scammers. 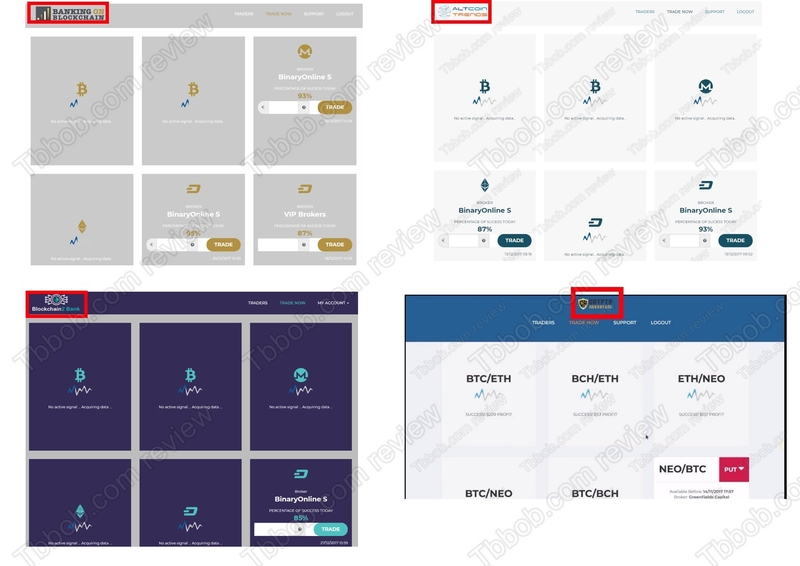 It is used by scams only, check our picture to see some examples of other programs, like Altcoin Trends and Crypto Advantage. This app has no real strategy, it generates trading signals that are losing money in the long run. We know it because we get a lot of feedback about it from real users. The true purpose of Blockchain2 Bank is to make you sign up with a certain unregulated broker and deposit money. The reason is that people who run this scam are paid by this broker for referring new depositing customers. This is the truth about Blockchain2Bank, it is made to make money to scammers. If you really deposit with them, their software will then lose your money and you will never get it back. Blockchain2 Bank is a disgusting scam that will lose your money if you let it trade with your deposit. Stay away from it! If you really want to try cryptocurrency trading, do it on a free demo account with a regulated broker to see how it works. You should not invest real money until you really know what you are doing and what are the risks associated with trading.